Not the Casanova you were expecting. Hedge fund manager turned pharma bro Martin Shkreli has turned again, into a constitutional law scholar. Why? Because Martin Shkreli is a genius... and necessity is the mother of (re)invention. Remember how Congress was hoping to chat with Martin about that one time he gouged the price of a life-saving drug by 5,000%? Well, Congress doesn&apos;t use PaperlessPost to invite people over, it uses subpoenas. Martin is currently, like, "between lawyers" so Marint did what Martin Shkreli always does and became an overnight expert on something that most people take decades to master. 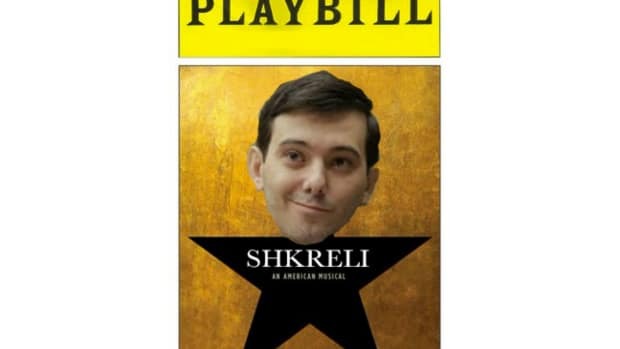 Stand back, because Martin Shkreli, Esq. is proving his new genius through his preferred medium; Twitter. Watch and learn, David Boies. Turns out that Nisen didn&apos;t have a copy of the subpoena, because he is a journalist and not the focus of a Congressional hearing, and therefore fell right into Martin&apos;s dastardly perfect rhetorical trap. Like any great lawyer, Martin Shkreli knew full well the answer to his own question, because he knew who had a copy of the subpoena the whole time... Spolier Alert: It was Martin Shkreli! And like the reincarnation of F. Lee Bailey that he is, Martin coyly hinted that he would hide behind this little-known piece of the Constitution called the "Fifth Amendment." How you like the taste of that, Congress? You think Martin Shkreli is out of order? Well this whole CONGRESS IS OUT OF ORDER!!! Sorry Congress, if you failed to comprehend that Martin Shkreli was a financial wunderkind and built a rickety Ponzi scheme thriving hedge fund in his 20s before creating a likely second fraud Pharma empire in his 30s, then you have only yourself to blame now that he&apos;s making you all look so foolish. Martin knows that he&apos;s under indictment on federal fraud charges, so why would he agree to say anything to you and make things worse for himself? 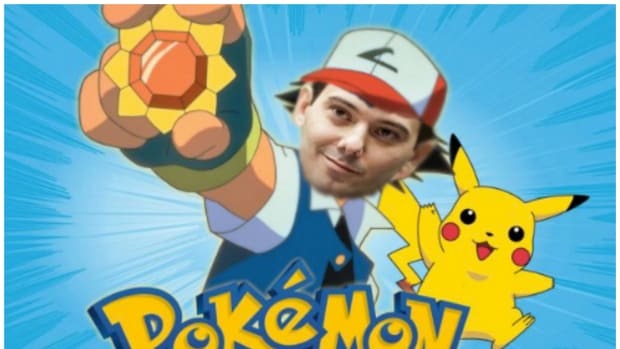 Martin Shkreli knows his rights! Put it away Martin, no one wants to play anymore.